There is one cooking book on my bookshelf that I have had since the day I left home to go and live on my own for University. It is not a fancy cookbook. It is battered and bruised. It is small and simple. And I love it. It is called Cuisine de l'Etudiant* (Student Cooking). It contains a handful of very basic French recipes made with very simple and cheap ingredients. I used it in my early days in France to cook something decent once in a while as my flatmate and I took turn to cook. Later, when I moved to the U.K. it became my bible as I had to cook 'French food' for all of my friends from the four corners of the world. I hardly every use it now. But I can't bare to get rid of it because it holds so many memories along with cute scribbles and food splatters. And there is still one recipe I use from that book and it makes the best meal every time: quiche. Quiche is my go-to recipe when I need something I know everyone will like to take to friends. Even though some claim real men don't eat quiche (it is a book title I believe), most people like quiche. Ingredients vary hugely and you can make any fancy variation of it that you want. But, I like the classic one: Quiche Lorraine. 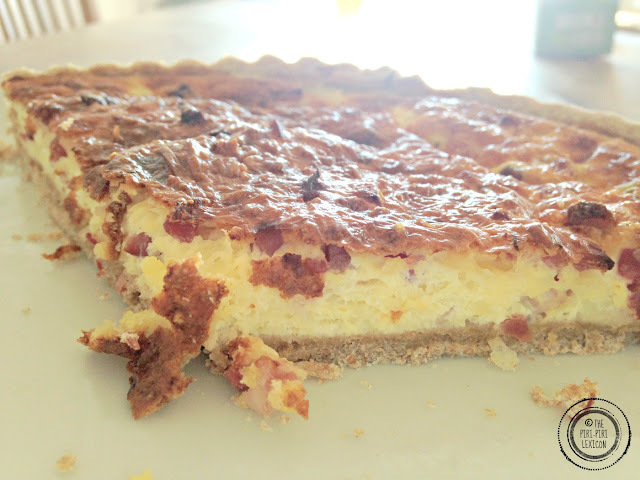 Did you know that the word quiche comes from the German Kuchen (cake). 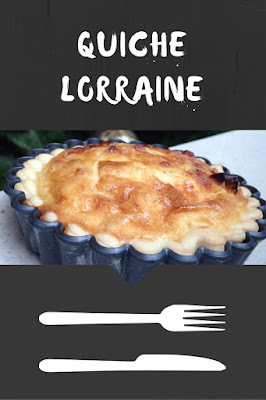 The quiche Lorraine comes from the Lorraine region, in the East of France, hence the name derived from German. Quiche actually has a really long history and has evolved with the centuries: ham or bacon being only added in the 19th Century. The dough also used to be much thinner than it is now. You will find recipes make it with puff pastry. But at my house, it is made with shortcrust pastry. You can either buy it pre-made or I like this recipe. The filling can be adapted to whatever you like. To be honest I just follow the quantities for the cream eggs and milk and then add whatever cheese and cured ham or bacon I have at hand. If I don't have enough ham, I put more cheese and vice-versa. Mix the eggs, milk and cream. Add in the cheese and meat. Mix just a tiny bit and pour the whole thing in your pastry case. Bake in the oven for 35 minutes at 180°C. You can eat it warm or cold, with a green salad for lunch with a glass of French or German white wine. Also works great for picnics. *by Elisabeth de Meurville. I believe it is out of print. Saying bonjour via #AllAboutFrance One of our favourite dishes over here in France. We know a few good boulangeries that do a very good version of this classic. 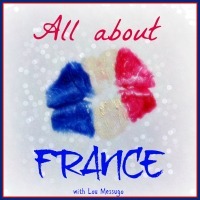 Hello, from an #AllAboutFrance friend! This looks so lovely, that perfectly toasty top. I think a green salad and a chilled Alsace white would be perfect alongside this. I'm pleased I found your blog and look forward to reading (and cooking) more! Merci! I like the classic quiche,but I often make a version with fresh salmon and leeks(or should I call it a different name? 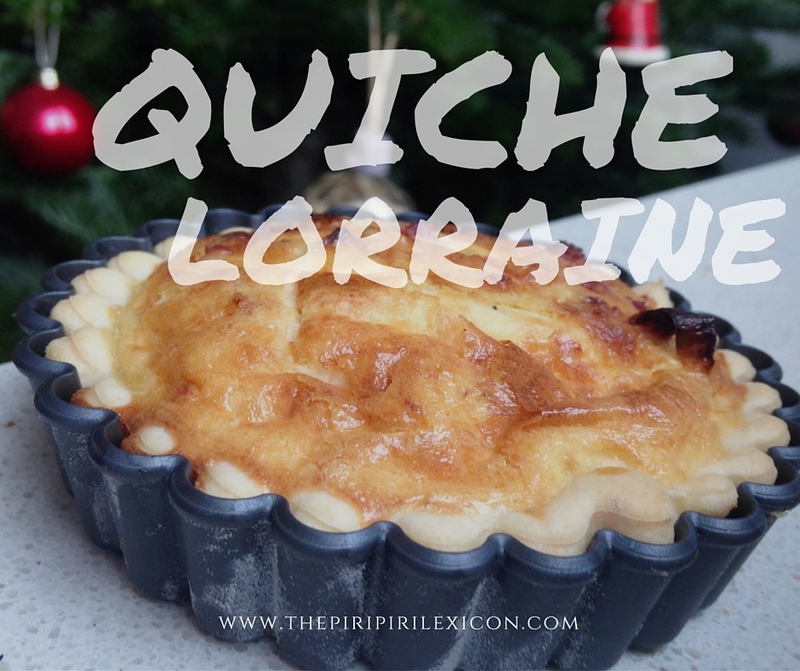 Still a quiche, just not a 'quiche lorraine'.